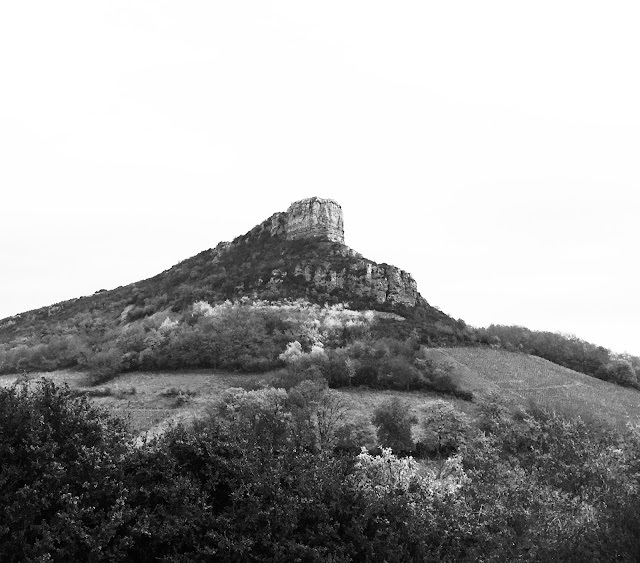 The producers of Pouilly-Fuissé hope that they will have won premier cru status for some vineyards by the time the 2019 vintage is in bottle. Makes sense to buy up from this reliable appellation before prices start going up. Medium yellow colour which is still reflective. Custard tart. Warm straw. Cloves. Dried orange. Savoury and good orange and dried pineapple fruit. Good heat. Dry but very much alive with a bit of fraying around the edges. Exhibits excellent wine-making given the 10 years in the bottle. Also has the characteristics of old vines which I always appreciate. Scores 76/100.